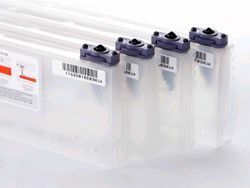 Targeted at the sign and display market, the Mutoh ValueJet 1624X printer will appeal to established businesses as well asto starters. 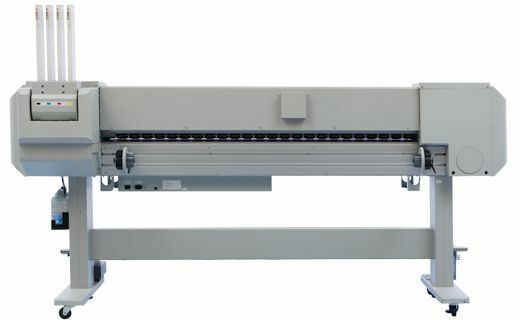 Incorporating the well-known & proven Mutoh ValueJet design features, the VJ-1624X printer has a revolutionary drop-on-demand 1440 nozzles print head on board. The new head delivers a stunning performance as well as improved print quality at higher print speeds. 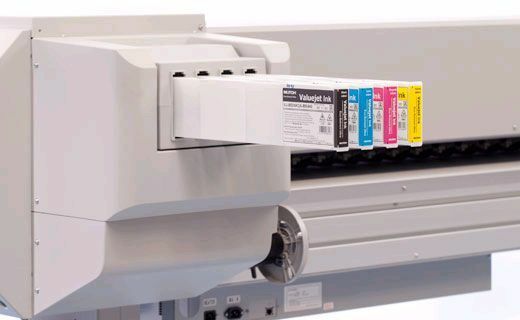 The CMYK ValueJet 1624 printer is suited for the production of long term outdoor applications: full-colour posters, banners, backlit signage, POS displays, external notices for buildings, production plants and construction sites as well as adhesive signs and stickers. Apart from outdoor applications, the ValueJet 1624 is also an excellent choice for durable photo-realis­tic prints for indoor use. Continuing the wave of innovation, the ValueJet 1624 is able to be equipped with the SPECTROVUE VM-10 spectrophotometer. 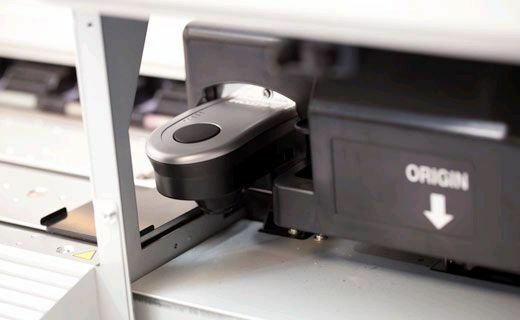 The SPECTROVUE VM-10 is specifically developed for on-printer color calibration. 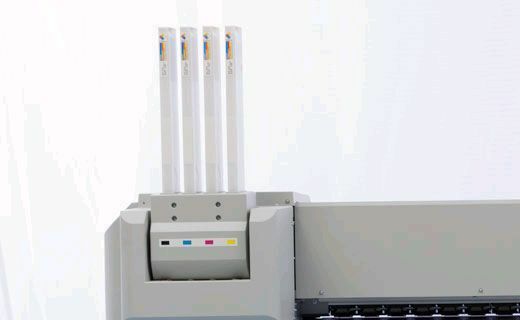 Regular use of the SPECTROVUE VM - 10 can help ensure optimum color reproduction and reproducibility, giving you a higher level of color consistency for multi run print jobs and jobs printed on different substrates. 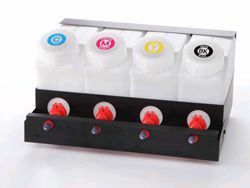 Print spectacular images using eco-solvent inks. Three heater design for fast drying.